Welcome to this Tuscany Hills turnkey home bounded by spectacular mountain views, Gorgeous! 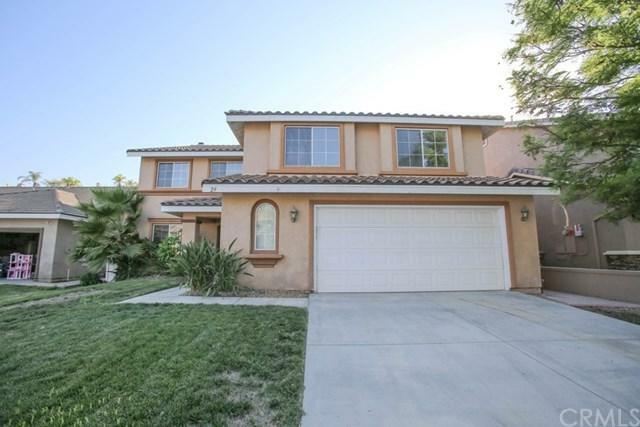 5 bedrooms, 3 full baths nestled near end of the cul-de-sac. Clean, well maintained in a quiet neighborhood. 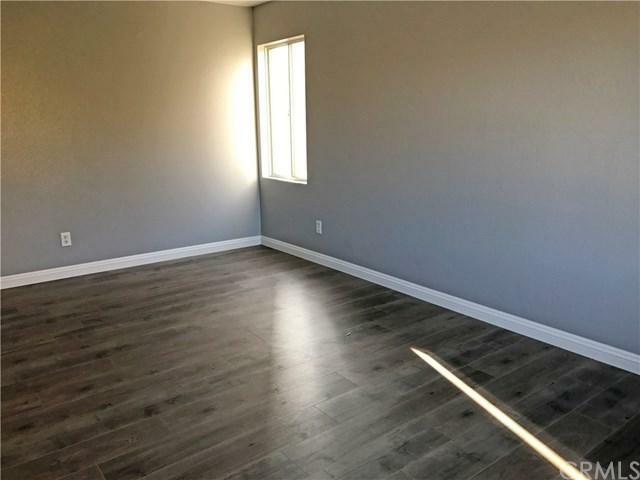 This spacious home features new paint and new engineered hard wood floor with crown molding through out. 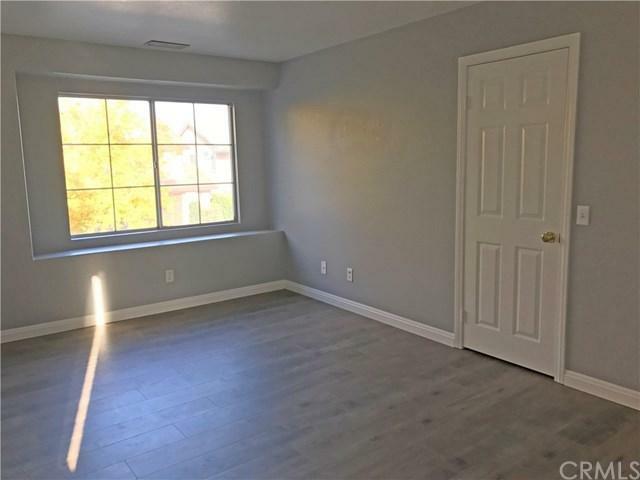 One bedroom and full bath on ground floor; four bedrooms, two full baths and bonus loft on second floor. Formal living room and family room. Recessed family media center. large kitchen with double oven. Master bed room with dual vanity sink and huge walk-in closet. 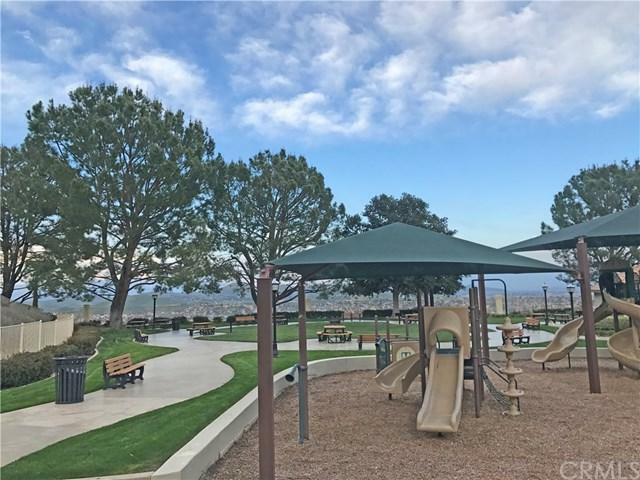 The community club house of Tuscany Hills is loaded with resource style amenities: banquet hall, picnic area, fitness center, children's play area, basket ball court, paddle ball court, tennis court and a large swimming pool. Schools and parks are with in walking distance.